"49-year-old prosecuted for styckmord in Kalix"
"the Victim was murdered and dismembered, then dumped likdelarna in the kalix river. Now prosecuted a 49-year-old man for murder and crimes against griftefriden." 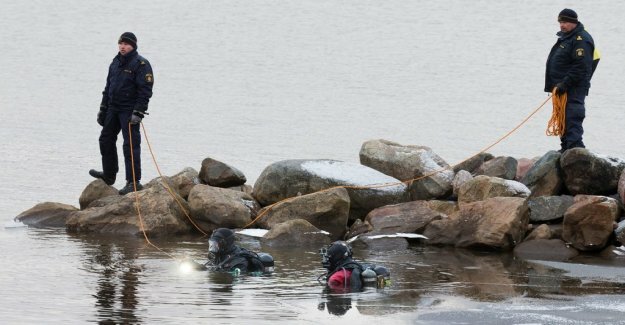 "It was a dog owner who made the macabre discovery of the body parts at the promenade along the river in the centre of Kalix, at the end of October. Just two days later was arrested and detained the 49-year-old, who soon after confessed the deed. But he claims that he acted in self-defense and that the dismemberment of the body was. " "Both the victim and the suspected offender has eastern european descent."